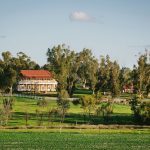 Confetti & Co are Wedding Planners, Stylists and Grazing Table Catering based in Perth. 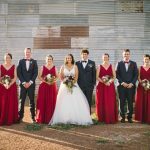 Confetti & Co specialise in wedding management planning for clients who live interstate and overseas. 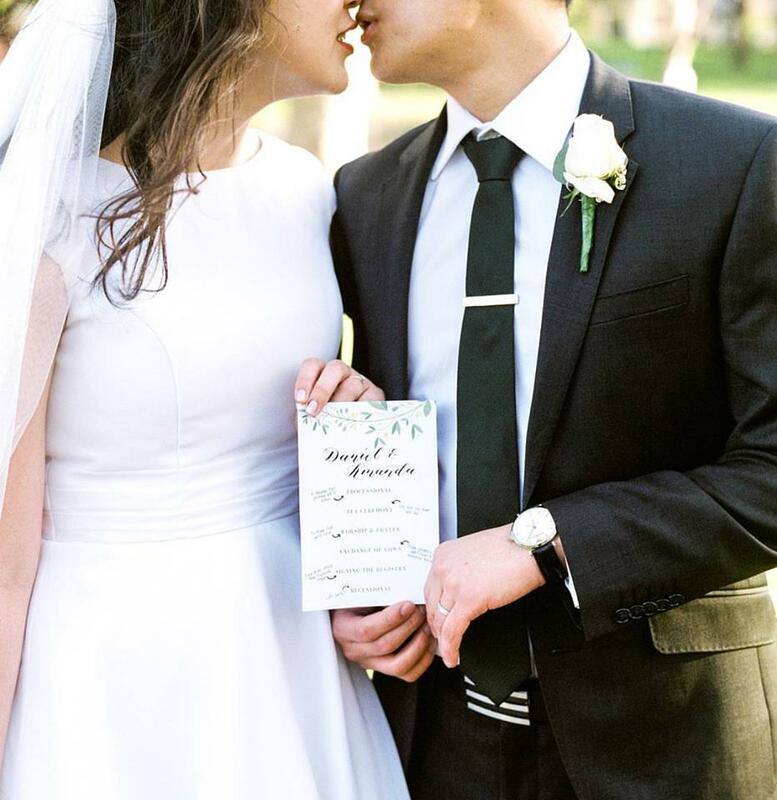 We have planned weddings for couples based in San Francisco , Singapore, Melbourne and the UK just to name a few! 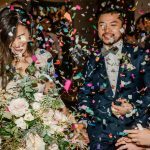 We communicate via Skype and Email and you will have access to our exclusive online planning program allowing you to stay up to date and informed on all wedding plans. Take a look at our different services and packages to find out more about what we can provide. Having established the business in 2009, we have been in the events industry for a long time. We know the tricks of the trade and have a little black book of the good AND bad suppliers. Contact us today and lets have a chat about your wedding or grazing table needs over coffee (or wine!) and see if we are the right fit for you. 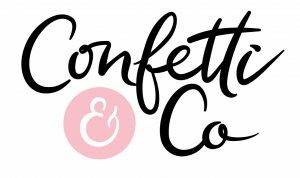 Copyright © 2019 · Confetti Co Events · Design by Bloom.